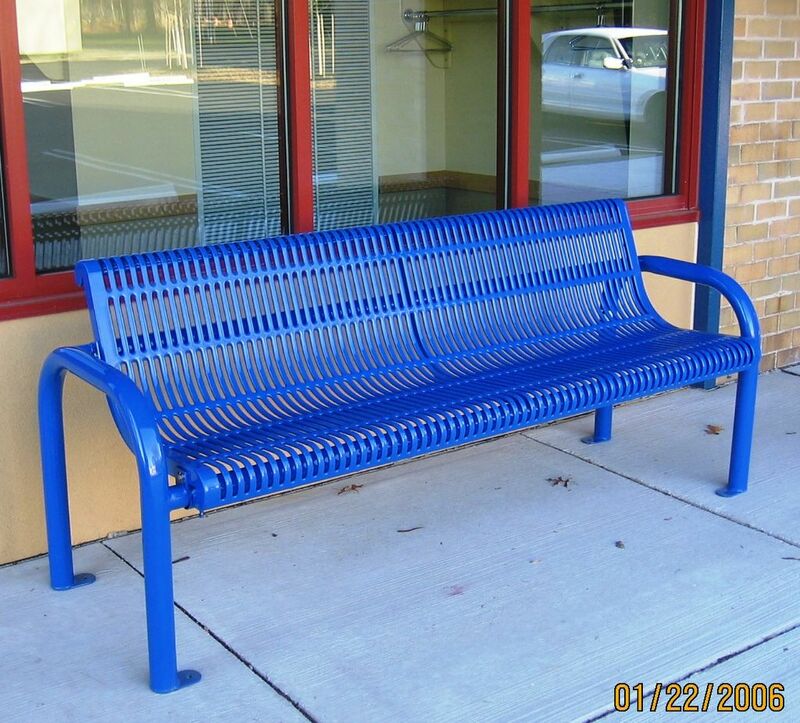 Our two new blue benches are now proudly placed immediately outside the Horsham Township Community Center building! 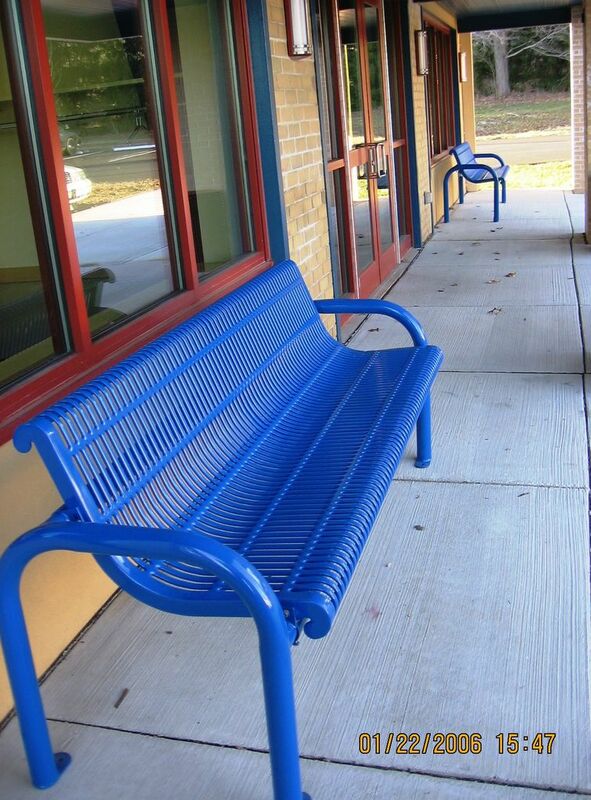 These benches have been donated by the Horsham Lions Club in memory of Lion Sal Calise. We will be affixing memorial plaques to each of them. A very generous benefactor who would like to remain anonymous has donated $700 toward the purchase of these new fixtures. 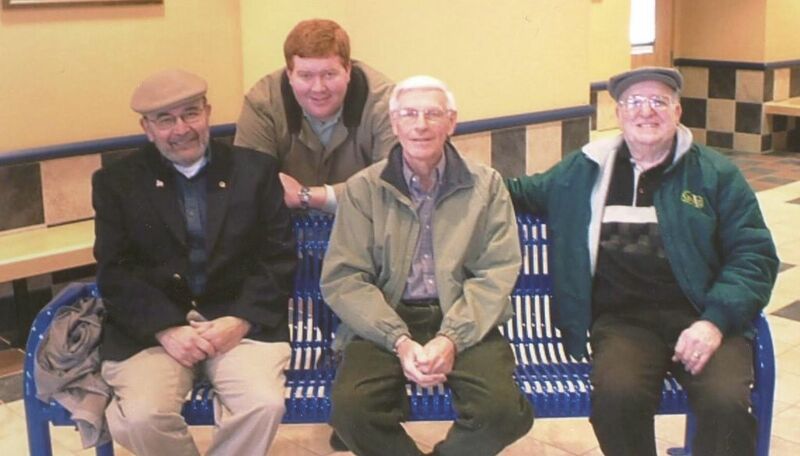 Pictured below (left to right): Lion Jules Olita, Horsham Township Director of Parks and Recreation Mark Hudson, Lion John Bill, Lion John Campisi. On January 19th we were proud to host District Governor Brian Hamilton (pictured left) and Zone Chairman George McHugh (pictured right) to our meeting at Williamsons Restaurant. Each year the District Governor visits all Lions Clubs in his district to speak about various topics involved with Lions Clubs. Both Brian and George hail from the Oreland Lions. Lion George McHugh spoke first. He applauded our club as being one of the few which submit on-time reports consistently, and also one of the few clubs who send 10 or more Lions to the District Rally each year. He then relinquished the floor grudgingly to District Governor Brian Hamilton. 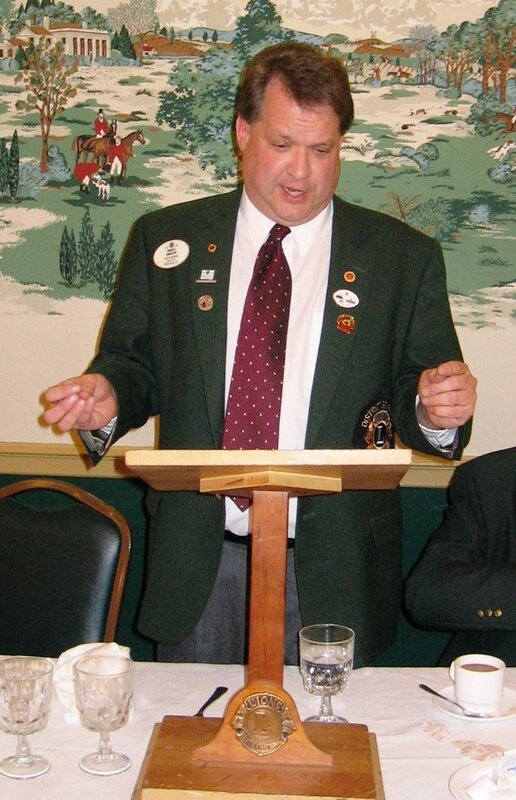 Brian's speech focused on five aspects of Lionism: to Serve, Grow, Lead, Perform and Promote. 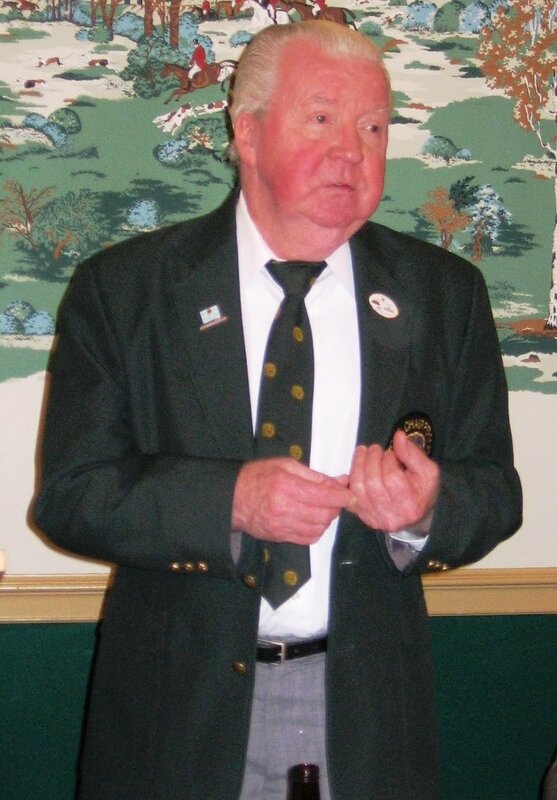 To Serve the community, he recommended each club should come up with one new service project each year. Sticking with the same routine projects year in and year out is not sufficient, we need new projects to revitalize our efforts. In order to Grow, the plain truth is that we need members. Obtaining new members and retaining existing members is a common problem among Lions, as well as among all service organizations. Several recommendations were given to help us achieve that goal. 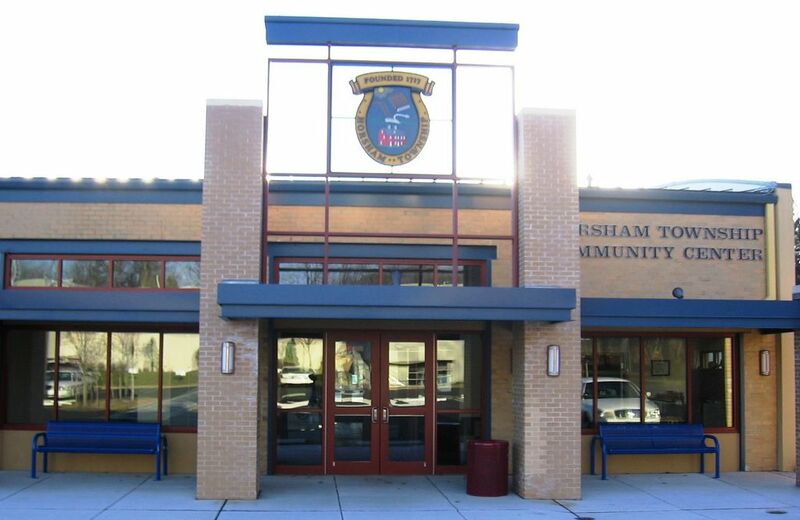 One boost might come from the county-wide membership night that Brian will be hosting in Lansdale soon. More information about this will be forthcoming! Leadership starts by getting interested in how the district cabinet of Lions operates, and possibly serving on a cabinet committee. One way to improve leadership initiatives is to host orientation seminars, of which Brian will be doing several. Performing is where the community sees us most often. The contributions that Lions have made, and the assistance we have lent the community, are all evidence of how we perform our duties. We were praised for doing such a great job so far, and encouraged to continue. Last but not least, Promoting Lionism is as important as any of the other facets. Without the public knowing about us, and about our goals and mission, we can neither attract new members nor can we effectively help the community. How can people come to us for aid if they don't know we exist? All of Brian's points should cause us to reflect on why we chose to be Lions, why we do what we do, and why we continue. Our goal is worthy, and our efforts do not go to waste. With the support of the District, and Lions International, we can and will reach those goals.